Discover the joy of soap making and natural cosmetic and scented candle making. 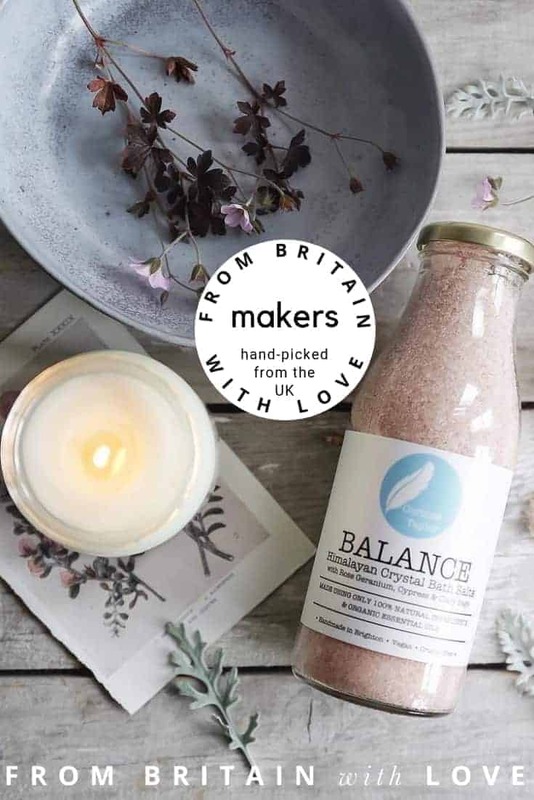 Browse soap making classes, natural beauty and candle making workshops around the UK in our directory. Spending time learning to make your own soap, natural beauty products and scented candles is a joy in itself. You’ll also take home something fragrant and lovely. That you made yourself with your own two hands. One of life’s great simple pleasures.